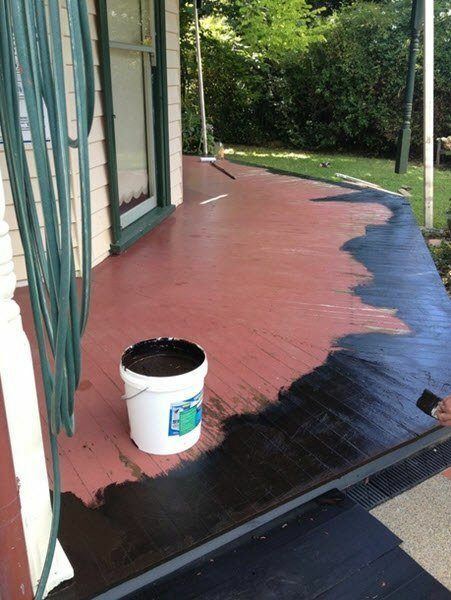 Liquid rubber waterproofing is an easy and cost effective solution to seal your old and rotting timber decks and verandas. 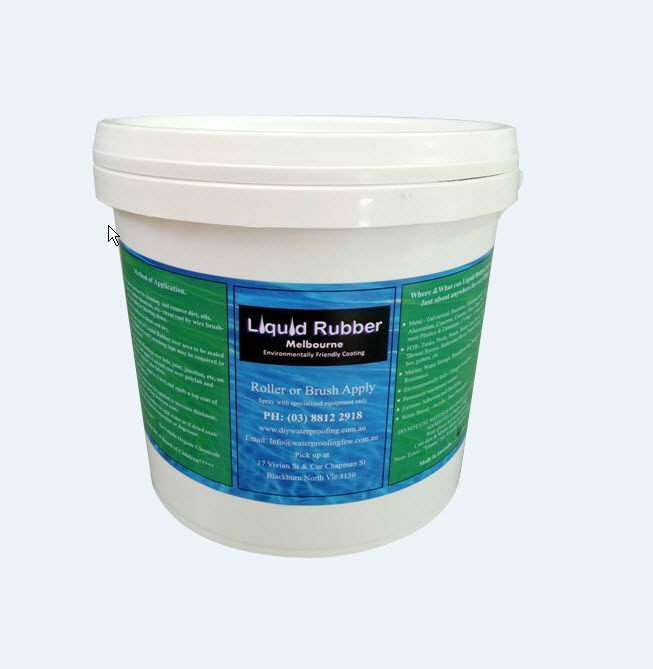 In fact Liquid Rubber can waterproof & seal any timber structure. Sealing a fence post with Liquid Rubber to prevent deterioration and rotting. You don't need special tools - just a paint brush and a bucket of Liquid Rubber ! And your waterproofing project doesn't require special skills either. If you can paint - then you can apply Liquid Rubber. Liquid Rubber is a far cheaper option for repairing and sealing these old timber structures than replacing an entire deck. 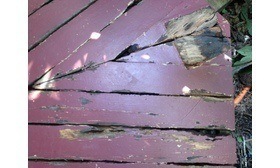 Timber Deck with rot and damaged. Applied Liquid Rubber with thick consistency at damaged areas. This may take the rubber membrane a bit longer to cure however the damaged timber will be completely sealed - ready for tiling. 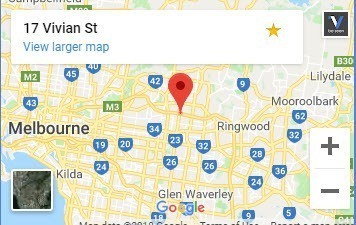 Copyright text 2013 by DIY Waterproofing PTY LTD - COMODO SECURE - Creating Trust Online Secure and Authentic Website - Validated and uses SSL for secure transactions. This website holds identity assurance warranty of $50,000. This means that you are insured for up to $50,000 when relying on the information provided by IdAuthority on this site. US Patent Number 7,603,699 © Comodo CA Ltd.